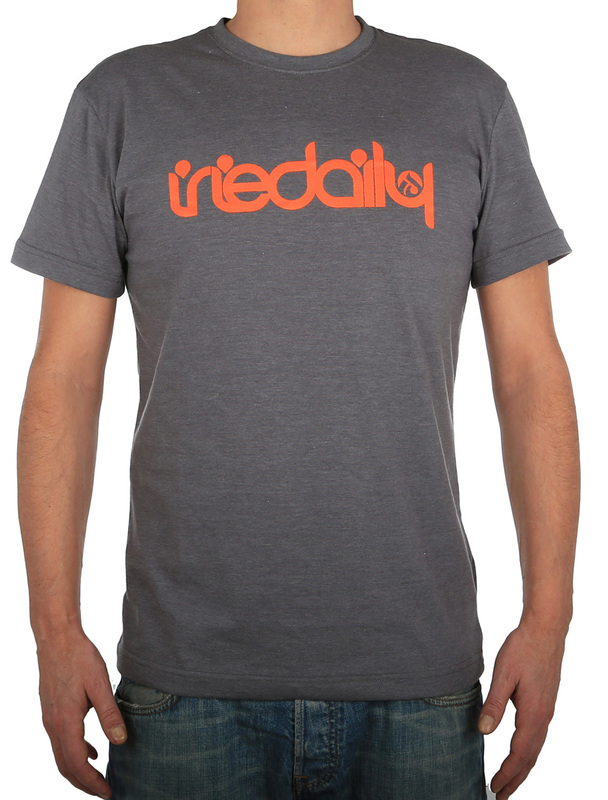 With the Iriedaily No Matter 4 Tee you are up and running no matter what. The fancy mottled shirt with crew neck and wide label print on the chest makes you look both, sportive and stylish. Soft wearing comfort and body hugging fit guaranteed. This Tee is hot! Why? Why not! ?